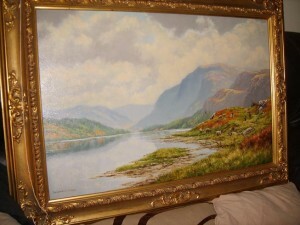 Price: £535.00p, inclusive of p&p, for mainland U.K. only. 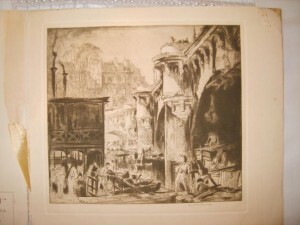 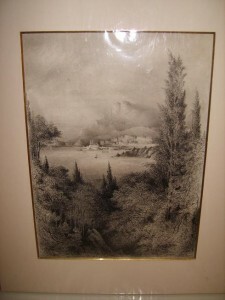 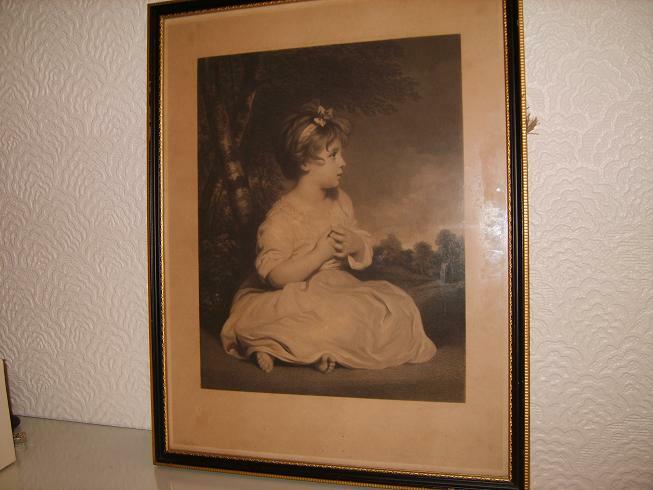 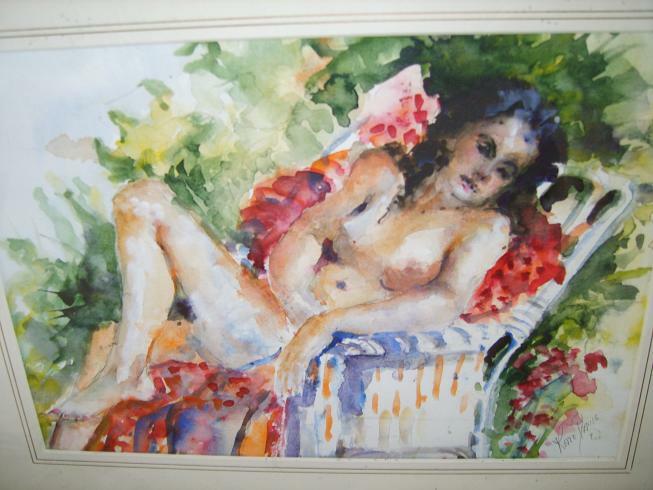 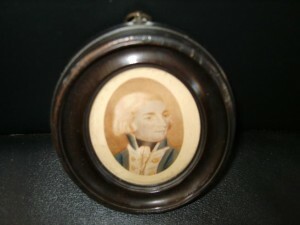 A rare chance to purchase a Charles Leslie water colour painting. 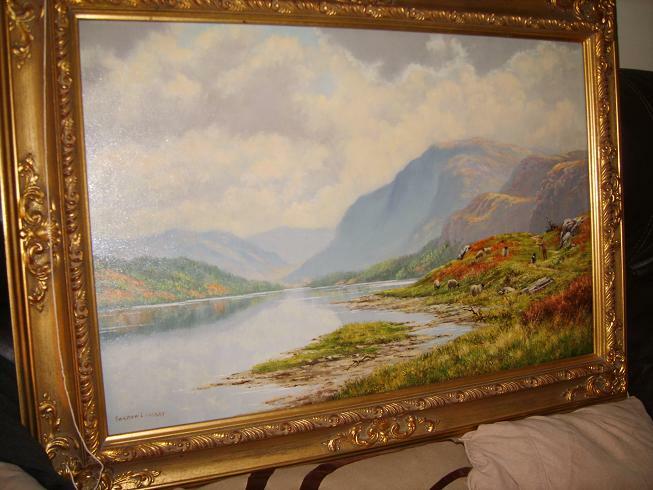 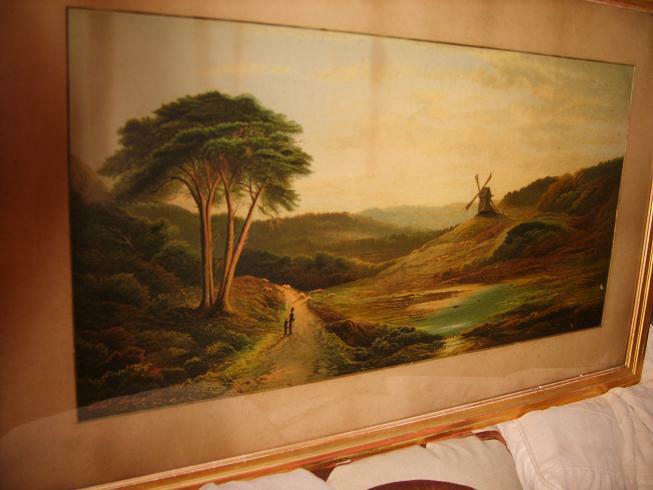 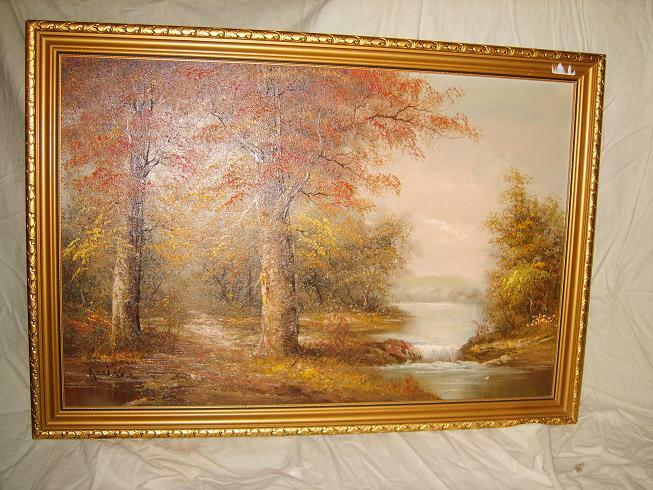 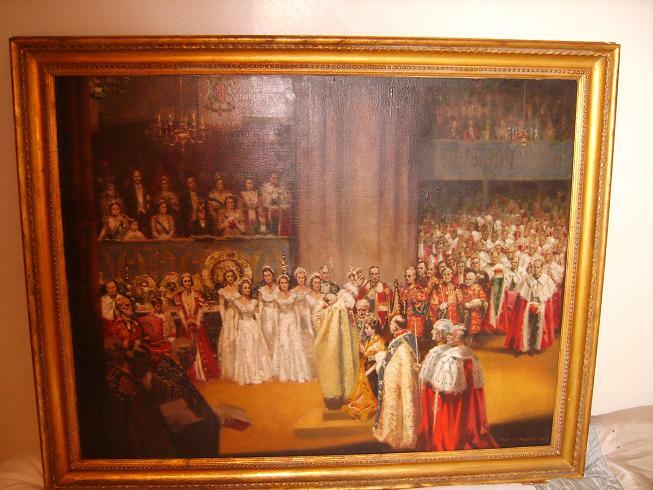 This painting has not been kept very well over the years and has some dust/smoke streaks on the top area, the price does reflect this and this picture would look really wonderful after some restoration. 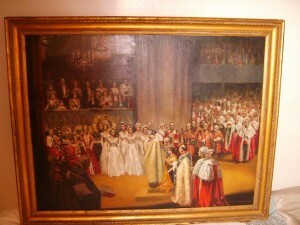 Charles Leslie water colours do go into the thousands when sold, this one is priced to allow restoration costs for the purchaser. (click on picture for larger image) See Payment Options. Oil Painting, Countryside Landscape, 20th Century. 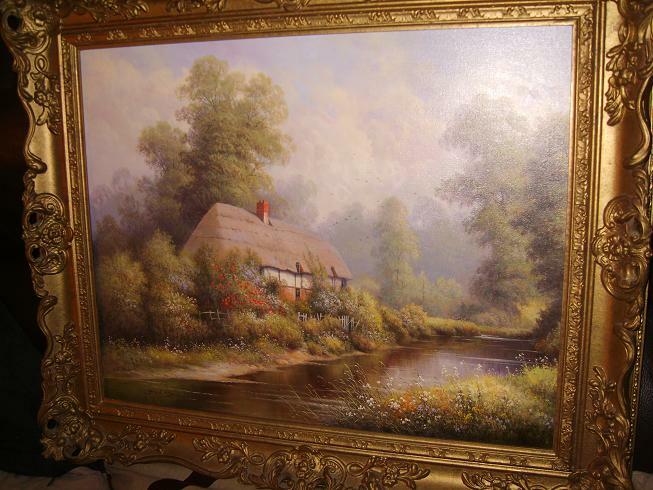 Price: Not For Sale Due to Damage…….